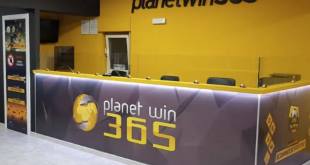 OIA Services LTD, the Malta-based holding company of Italian betting operators ‘Betaland’ and ‘Enjoybet’ has been allowed by magistrates to unfreeze its business verticals. 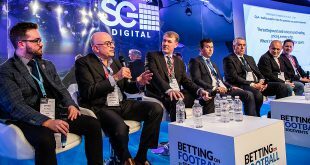 Both Betaland and Enjoybet brands had been placed under investigation by the joint ‘Galassia’ taskforce formed by the Italian police and financial authorities’ investigating multiple charges of corruption, fraud and money-laundering. 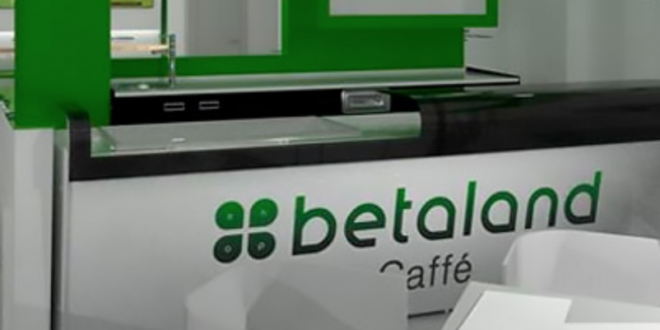 Since November 2018, the digital portals of Betaland and Enjoybet have been placed offline, in accordance with orders demanded by the Prosecutor Office of Reggio Calabria. 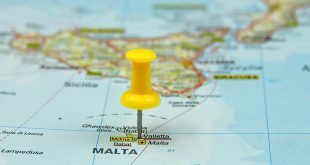 This week, Calabria judges granted OIA Services a concession to remove restrictions/limitations on its business, allowing the Malta enterprise to restart its digital services. 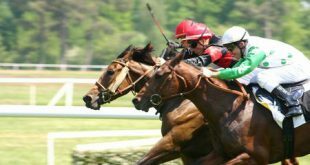 In a further update, Calabria magistrates would allow OIA’s flagship Betaland domain, to restart its retail betting portfolio, which has been allowed to re-join Italy’s national tote network. ‘The Magistrates’ decision confirms that the company has been operating in compliance with the provisions and within the current legal framework’ – OIA noted in its market update. 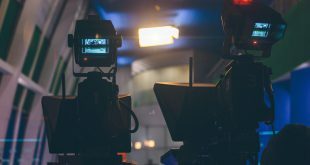 The ‘Galassia’ investigation is yet to conclude; however, its repercussions have been far-reaching, as it appears apparent that Italian Mafia networks in the coastal cities of Catania, Reggio Calabria and Bari knowingly used betting services as money laundering vehicles. Closing 2018, the populist Lega-5Star coalition government ordered Italian Economic Minister Giovanni Tria to undertake a full investigation of Italian gambling regulatory body – Agenzia delle Dogane e dei Monopoli (ADM). Lega-5Star stated that ADM’s trademark and monitoring of gambling services had been tainted by the Calabria investigations.